Cannabidiol (CBD) edibles are not like your typical cannabis edibles, since the absence of the delta-9-tetrahydrocannabinol (THC) compound means they do not offer a psychoactive experience. These products, therefore, have no appeal to recreational marijuana users, who are only consuming the plant to get high. However, these non-intoxicating edibles are much preferable for those who wish to enjoy the therapeutic or supplemental benefits of cannabinoids. In this article, we will outline a few common reasons for taking CBD edibles wholesale, before giving some tips on how to ensure a safe and economical time with them. Cannabinoids function in the body’s endocannabinoid system (ECS), and CBD is no exception. Curiously, these compounds are exceedingly rare in the natural world, and are current knowledge suggests they are almost totally confined to cannabis indica and cannabis sativa plants, such as hemp. This is even more peculiar considering how the ECS has mean a mainstay in the biological makeup of humans and several other life forms – it is believed to have existed for hundreds of millions of years. Cannabinoids like CBD provide external assistance to the ECS, which is comprised of specific receptors, and natural chemicals called endocannabinoids. These endocannabinoids bind with cannabinoid receptors, initiating a range of effects. The central nervous system is proliferated with CB1 receptors, which can be triggered to promote neurogenesis, and impact mood, pain perception and appetite. In contrast, CB2 receptors are more involved with immune system response, hence why cannabinoids have proven to be potent anti-inflammatories. CBD is intriguing, because instead of significantly altering ECS balance like THC, the cannabinoid allows for the system to work as it was meant to, by correcting dysregulation. 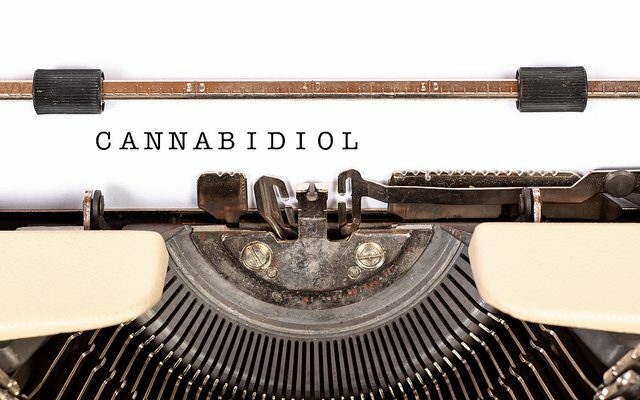 For example, if the body has a deficiency of endocannabinoids and is suffering from excessive inflammation, CBD can prop up concentrations of the endocannabinoid anandamide, which then manages the issue by binding to CB2 receptors. Edibles encourage the benefits of CBD to last longer, in comparison to vape juices, tincture oils and other fast-acting treatments. This means that while edibles aren’t as good for soothing anxiety and acute pain symptoms due to the slower speed of delivery, they come into their own for more chronic conditions, including inflammation and insomnia. With edibles, there is no need to re-dose every couple of hours to maintain the effects. This is imperative for successfully managing sleeping issues, as the CBD works all night. With a product that wears off, the user may find themselves waking up in the middle of the night, defeating the purpose of taking them. You don’t need a specific reason for bringing CBD edibles into your daily life. As a general supplement, these products can leave you feeling more relaxed, less stressed, while regulating your ECS to prevent other health problems. When using CBD edibles, it’s vital to remember that they work differently to other wholesale CBD products that you may have tried in the past. And to find the most suitable dose for your body and wallet, it helps to start again from scratch. Everyone reacts slightly differently to CBD edibles, and there is no set time for the benefits to kick in. People with fast metabolisms may find the effects begin within half an hour, while those with slower metabolisms could be waiting for more than an hour. Eating edibles on an empty stomach can facilitate a faster experience. For that reason, it’s advised to wait for at least 90 minutes to two hours before truly judging the effectiveness of the dose, and deciding whether you need another. The risks of an unexpectedly high CBD edible dose are minimal compared to a high THC dose, but there is no value in eating more than you need, and it may leave you feeling unnecessarily sedated. 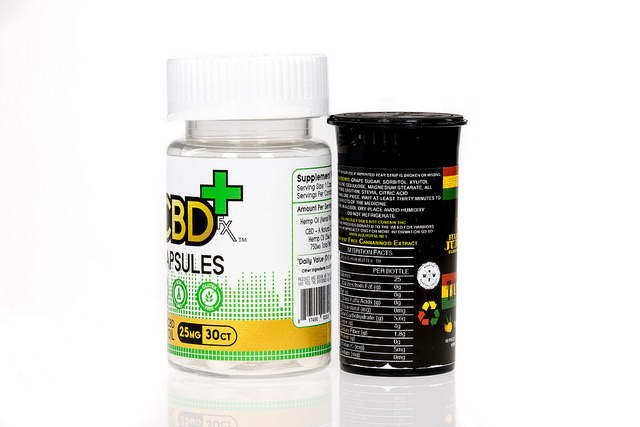 The best CBD edible products state exactly how much CBD is in a dose (e.g. a gummy bear, or square of chocolate), and are standardized to guarantee consistency. Another great way of familiarizing yourself with CBD edibles is to keep a diary, so you can understand the effects of each dose. Forming a personalized dosage guide will ultimately be far more beneficial to you than any provided on a product label. CBD edibles are also very discreet in contrast to e-liquids and hemp joints, which create a distinguishable smell. Not to mention, you cannot vape or smoke everywhere. With edibles, you could even use them at work without arousing suspicion. Running a Business? Do You Have the Branding Tools? What Are the Benefits of Flexible Printing? Greenmomsnetwork aims to help moms develop a new passion for all of the perks that comes with being a mom. Started in March, 2012 with many dedicated readers our mom network has grown into a group of inspiring and motivational moms that write about everything from the best ways to travel with a family to which products work the best. 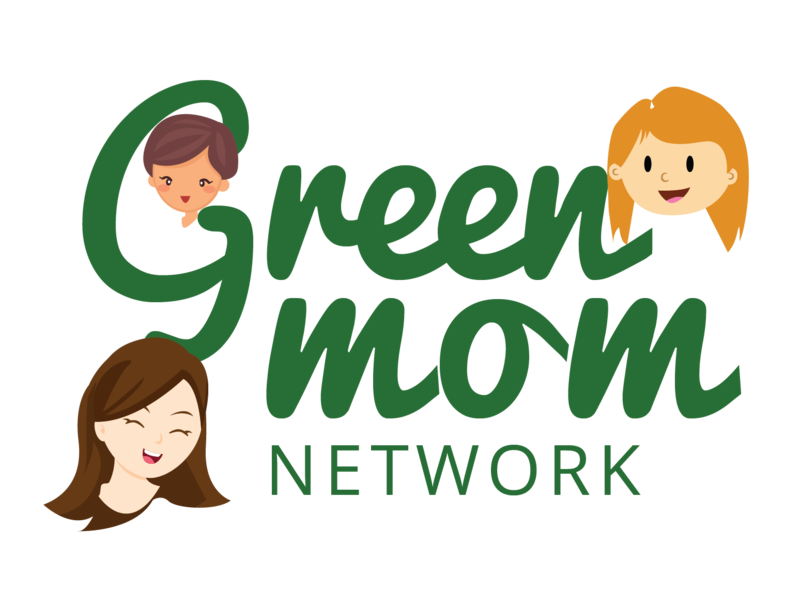 Whether you are a new mom or just want some great lifestyle advice – Green Moms Network is a resource for you.